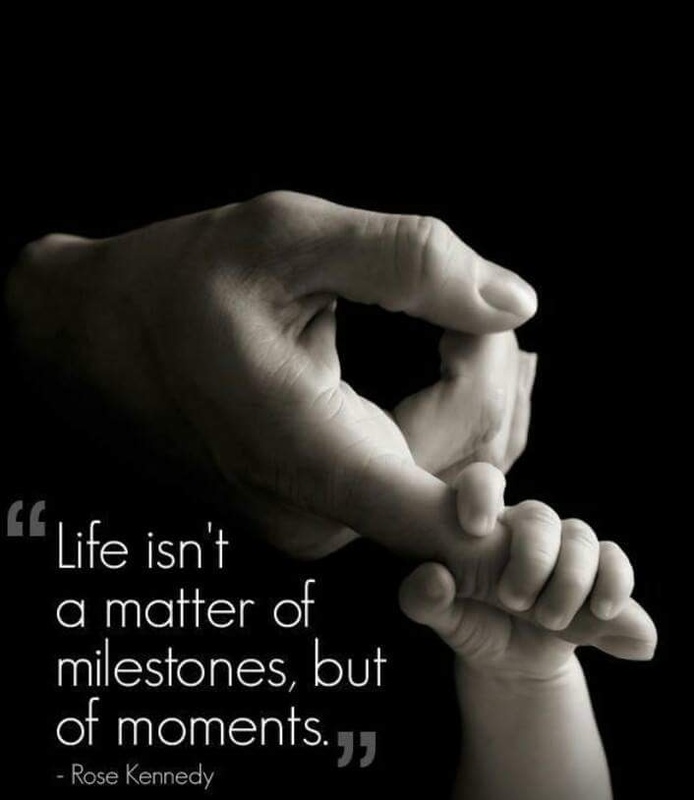 Care to enjoy the life in these moments! Categories: art, Health, hope, life, Life and Living, life education, Love, motivational, Nature, Peace, Poetry, wellness, Writing | Tags: # appreciation #nature, # Gratitude #Contentment, # Holistic Education # Life &Living #Personal Development, # love #humanity # goodwill #hope, # Mental Health, # Motivational writings, # poem # verses #joy #beauty#, # Positive Approach # Gratitude, # way of being, #Abundance #Blessing, #morningmusings | Permalink. Absolutely love it. Simple, yet deep and thought provoking. Thank you for sharing. Well, thank you Ben. Have a lovely day ahead!